In my recent visit to Tugegarao City where I tasted its local delicacies at my best, I came across with three restaurants. I am sharing these restaurants not simply to promote them but to share my story to provide a reference to would-be travelers and foodies in the Philippines' hottest city. 1. Culinare. They say pizza, pasta and more. It is located in Hotel Camelita, where I stayed for four days. If you would like to taste pancit batil patong, then, theirs is so yummy. I also like their pizza. 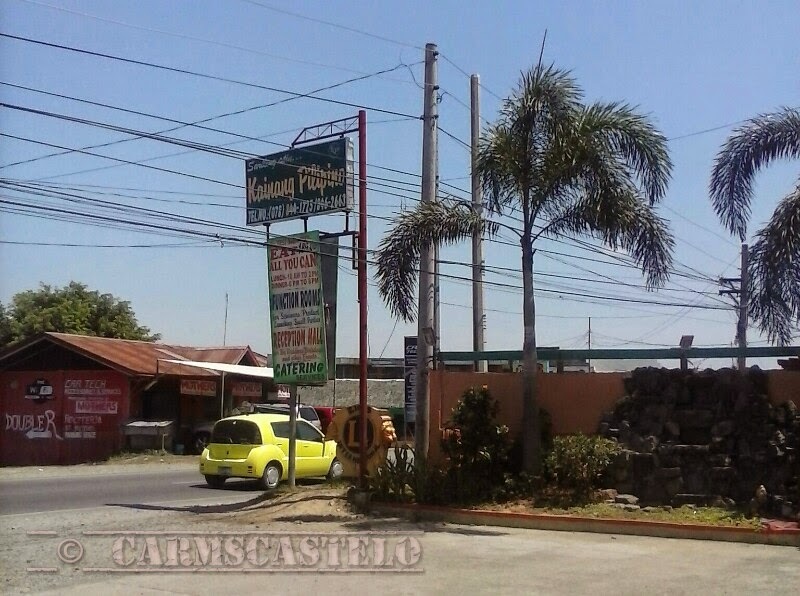 As I have said before, although Biano's Pizza in Mindanao is still my best, I liked Culinare's pizza taste. 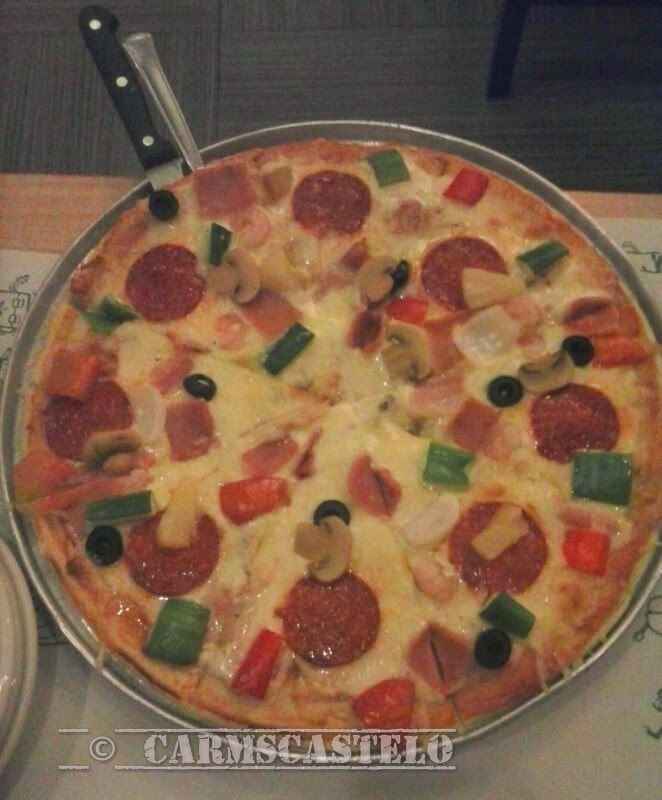 It is still different from so commercially prepared pizza in Metro Manila. I enjoyed silvanas (sweets) as side in my breakfasts. 2. Feli-Citas. It is a fastfood and restaurant. One can choose to stay indoors with aircon or dine in those nipa huts outside the main restaurant building. 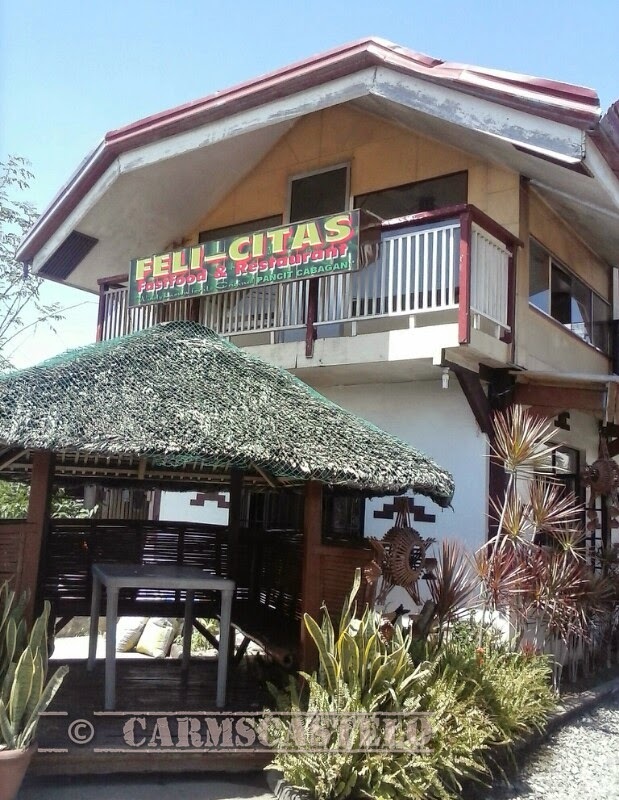 When one is looking for a pancit cabagan try, then Feli-Citas deserves it. 3. Kainang Pinoy. 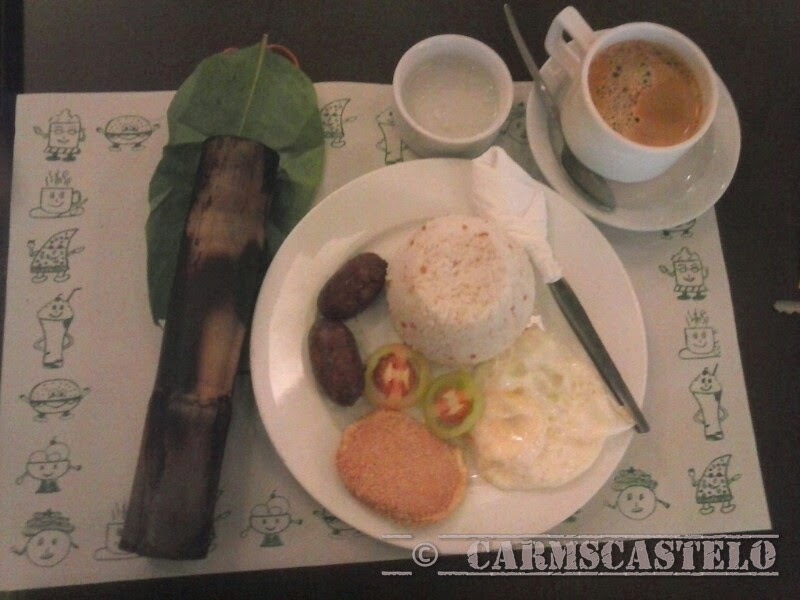 They imbibe being sariling atin that offers Filipino foods. This is the cheapest eat-all-you-can so far. It opens at 10 a.m. for the unlimited lunch onward. Dinakdakan and sea weeds are noteworthy to me. 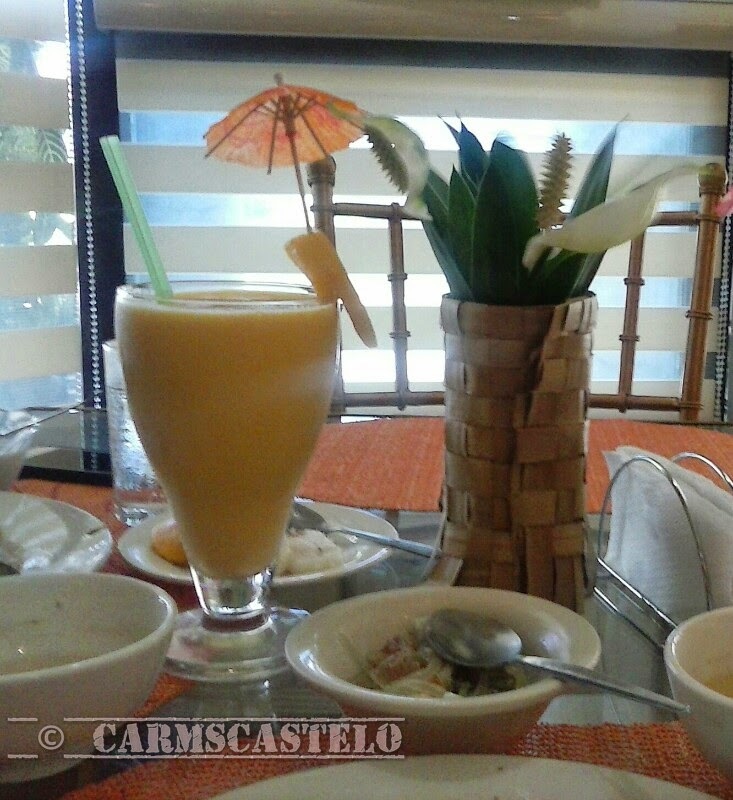 I also liked their mango shake. 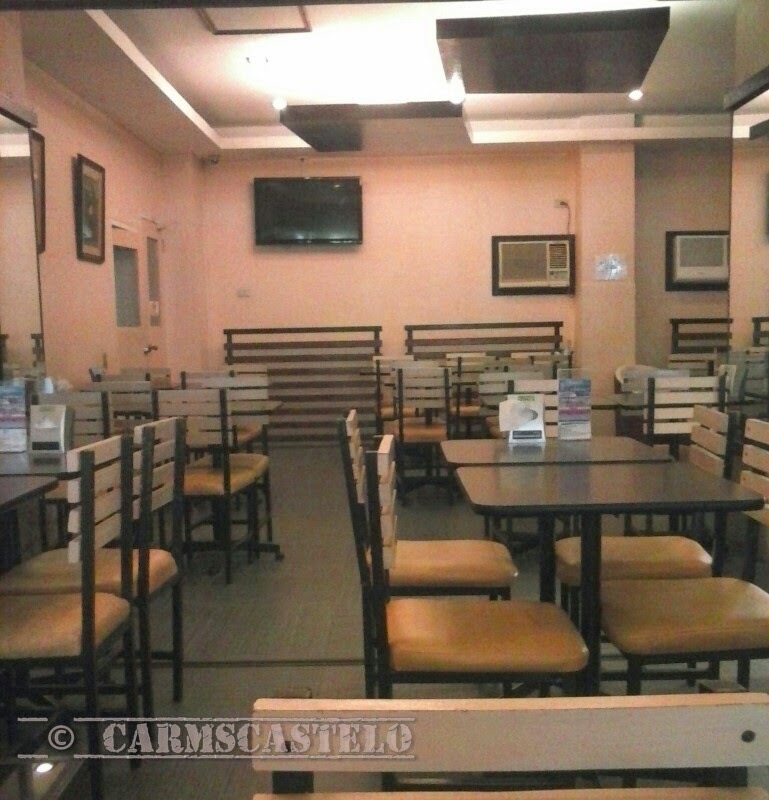 There are small function rooms where one can reserve for a group dining.